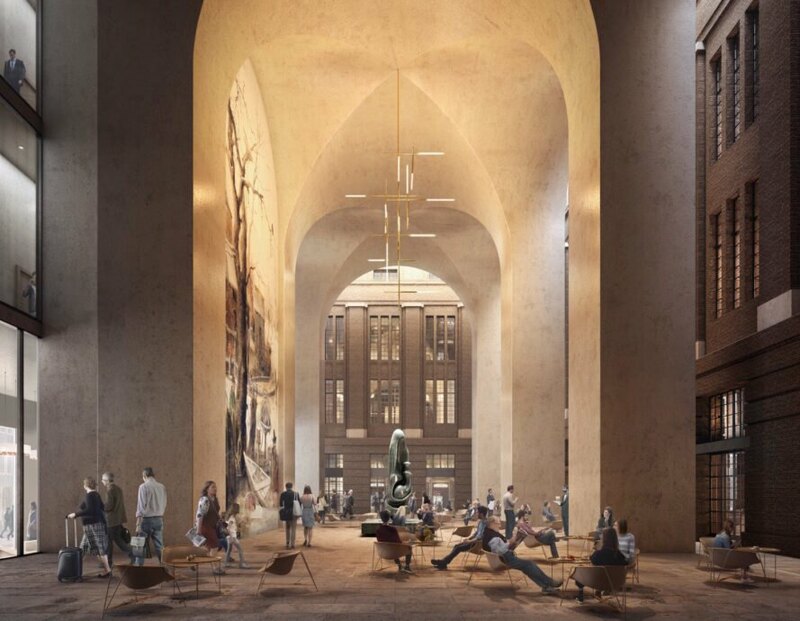 After sitting vacant for over a decade, Rotterdam’s former Central Post Office, the Postkantoor, will soon undergo an extraordinary transformation into a vibrant, mixed-use destination. 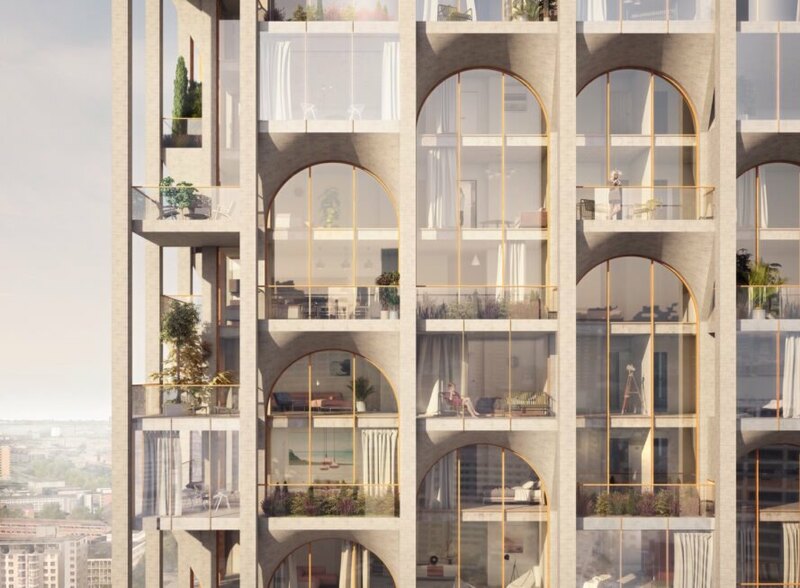 Designed by ODA New York, the adaptive reuse project will span 58,000 square meters and sensitively restore the building’s early 20th century architecture while injecting new programming ranging from retail to a five-star hotel. 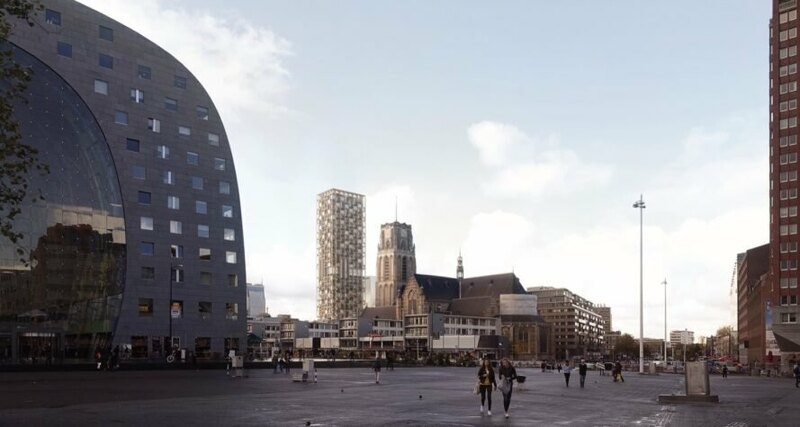 ODA will work in close collaboration with local architecture firm Braaksma & Roos Architectenbureau in addition to Omnam Investment Group to create POST Rotterdam, a civic hub that’s slated to begin construction in 2019. Built in 1916, Rotterdam’s former Central Post Office is one of the only original structures left standing after the 1940 Rotterdam Blitz that decimated much of the city’s historic core. ODA New York was tapped to revive the building with a mixed-use design that mixes new construction with preservation efforts, from the new 150-meter tower that will rise at the rear of the Postkantoor to the restoration of the dramatically vaulted 1916 Great Hall, which will serve as the project’s public heart. 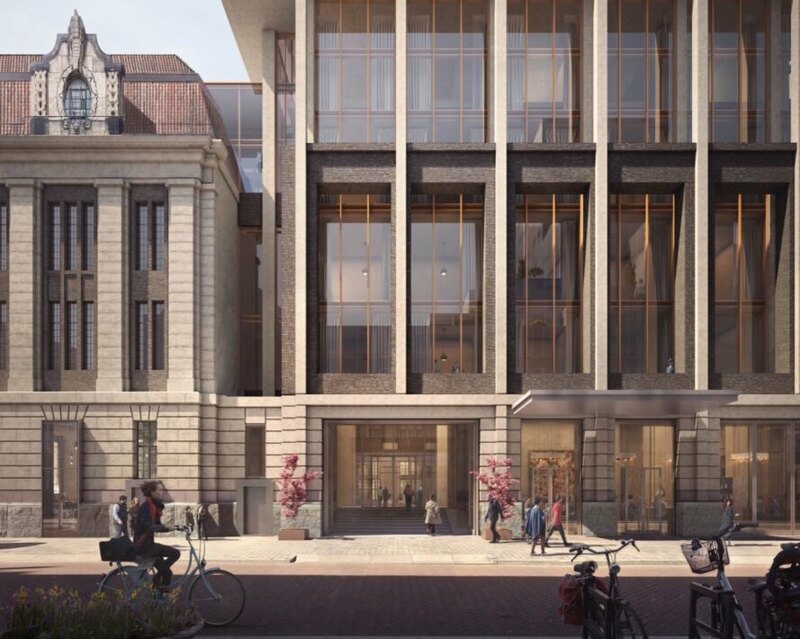 Public amenities will reactivate the building’s curbside appeal and include retail, gallery spaces, restaurants and cafes woven throughout the hall and courtyard spaces. 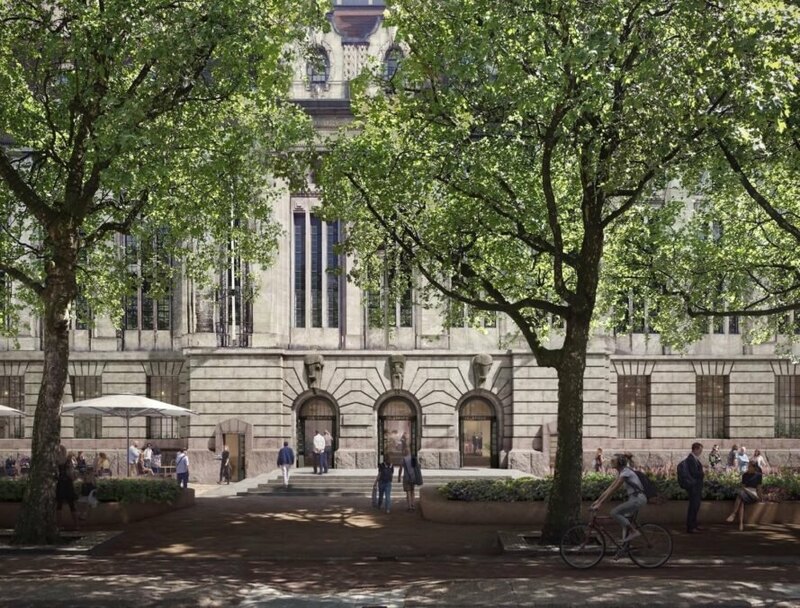 A five-star hotel operated by Kimpton will take over the upper floors that formerly housed the Post Office’s telegraph and telephone services. 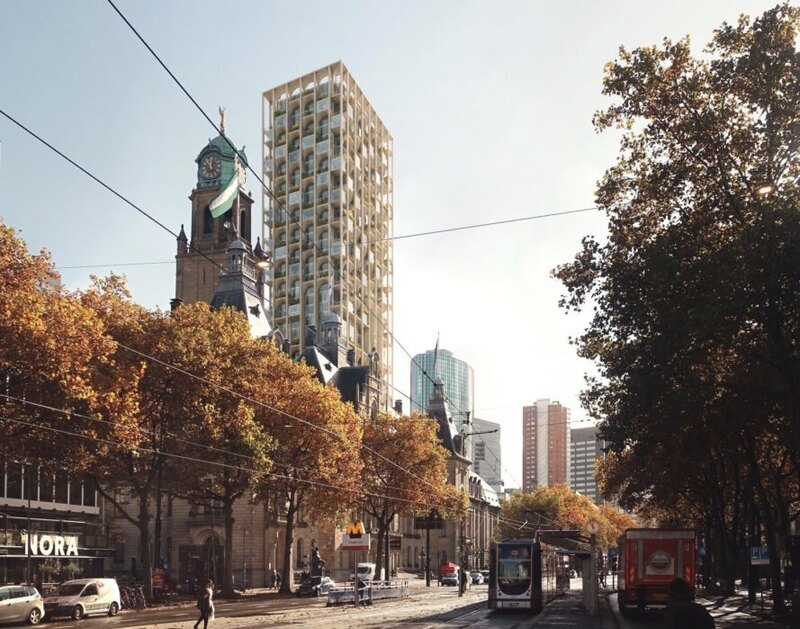 The renovated Postkantoor will be accessible from every side and not only offer open sight lines to the Coolsingel and Rodezand streets, but also serve as a bustling city hub and connection between Rotterdam Centraal to Markthal. The historic Central Post Office, Postkantoor, was built in 1916. Before the redesign project began, the building was vacant for more than a decade. The Postkantoor is one of the only remaining original structures in the city. The new design will consist of living, hospitality and retail quarters. 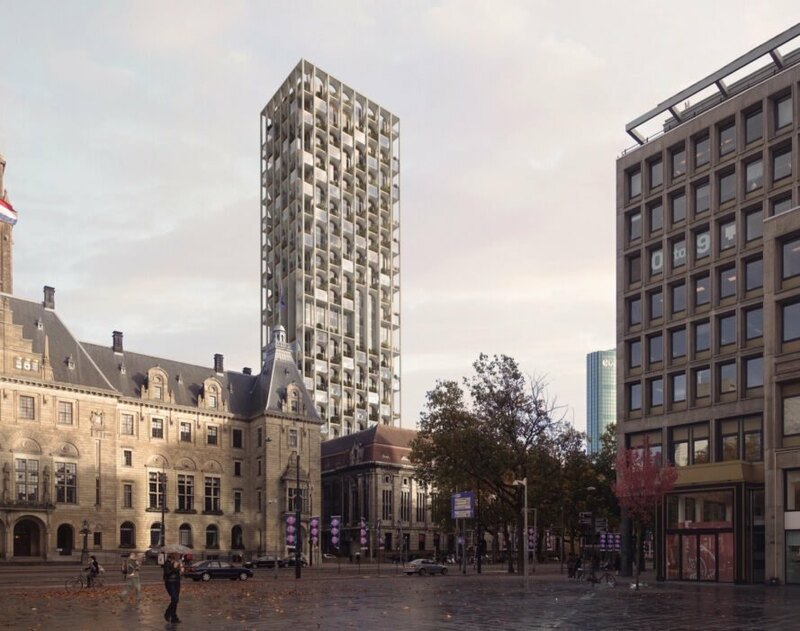 They City of Rotterdam wanted a civic hub worthy of the buildings location. The redesign will help restore and preserve the iconic building's history. 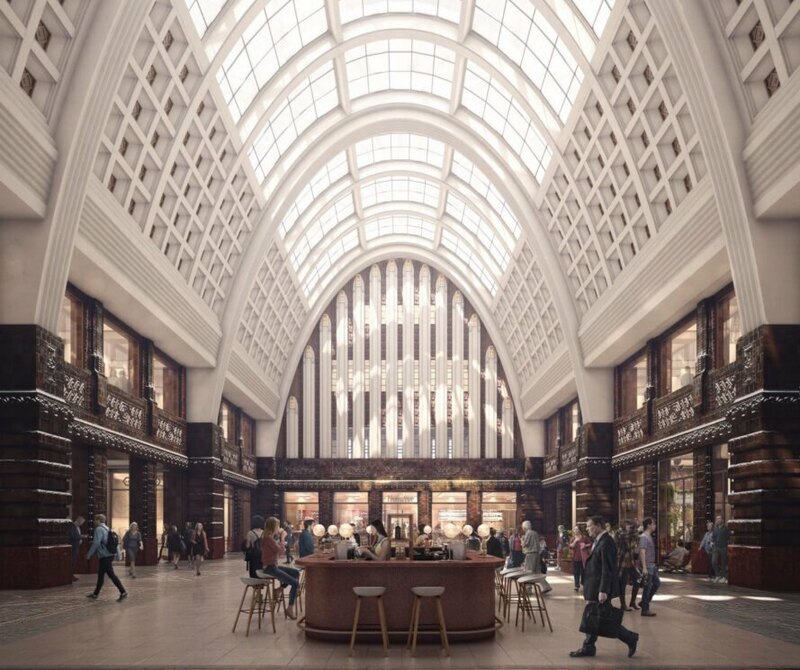 The mixed-use design will aim to adapt and preserve the post office's original construction. The building will undergo a restoration process and will add new entrances. The 150 meter tower will be located towards the back of the existing building.